The Western Watermelon Association was formed in 2008 by Watermelon growers, shippers and distributors with the purpose of providing a voice for our industry. 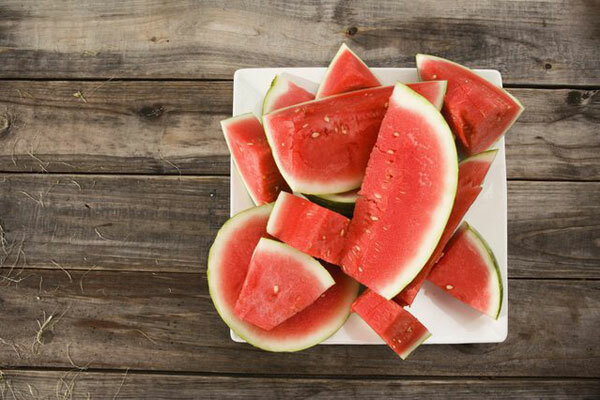 Geographically the Western Watermelon Association encompasses the states of Arizona, California, Nevada, New Mexico, Utah, Idaho, Oregon, Washington, Hawaii, and the country of Mexico. We offer a forum for our members to educate themselves on all the latest federal legislation and government policies that can have an impact your company’s success. 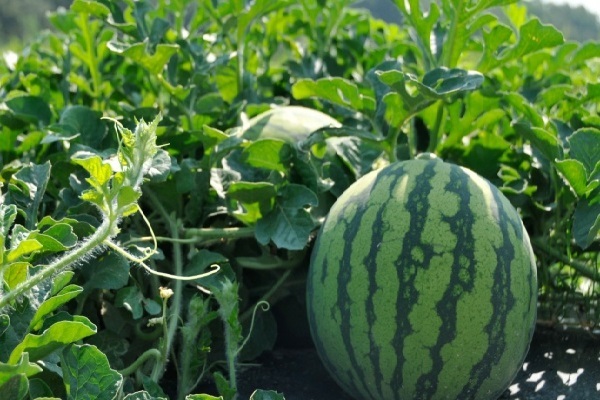 In conjunction with the National Watermelon Association, we help support research with Universities and the USDA's Agricultural Research Service to combat diseases and to help our growers produce the highest quality crop possible. Keeping our membership informed of the latest happenings in the industry, and involving them in the key issues is the key to success for our association. Our annual meeting is a great way to celebrate the successes and talk about learning from the failures. 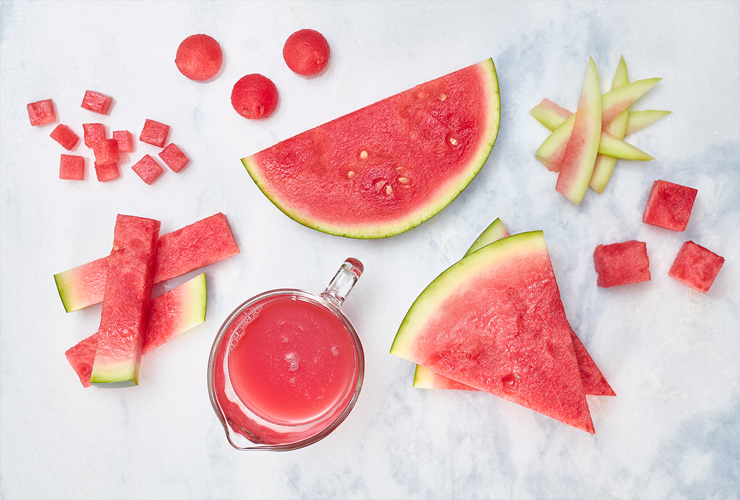 Click here, for a link to the watermelon promotion board's website for the statistical analysis of the watermelon industry. It is updated weekly and tracks the average price of watermelon(per lb), along with weekly and monthly shipments reports(per lb) of all the different US markets. It is a great tool for tracking the movement of the watermelon industry.